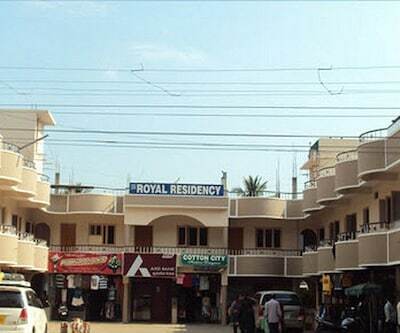 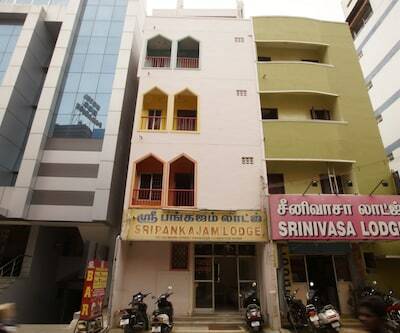 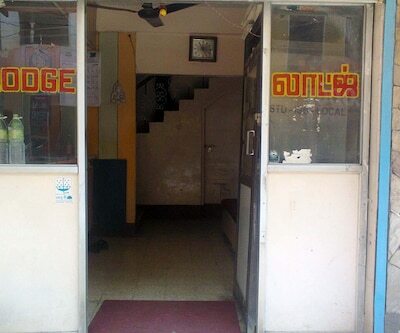 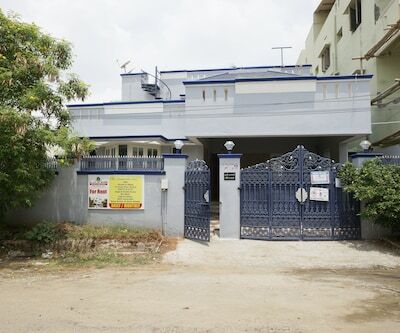 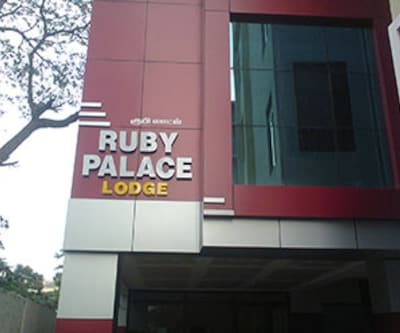 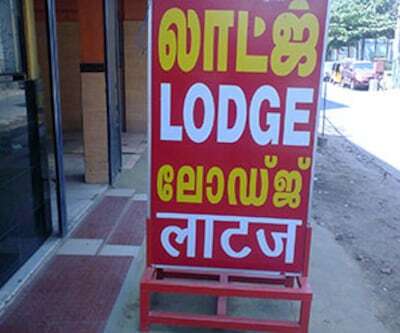 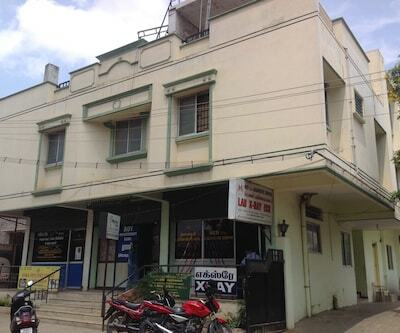 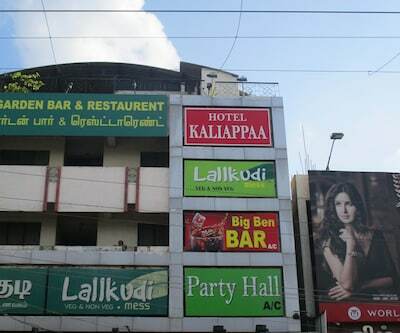 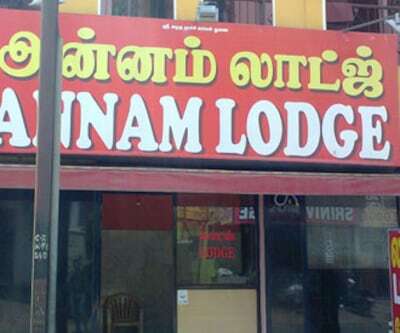 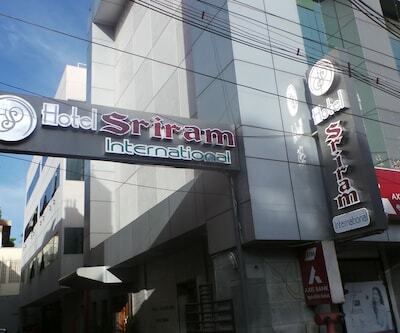 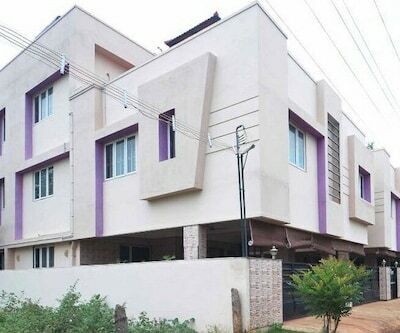 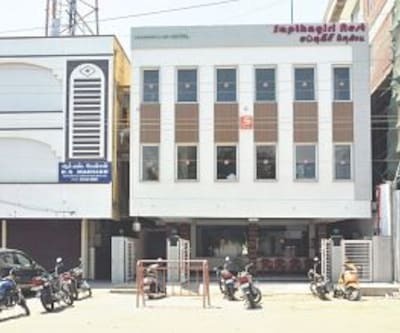 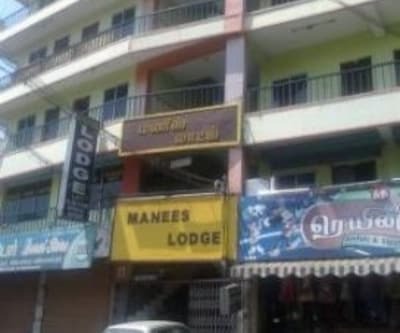 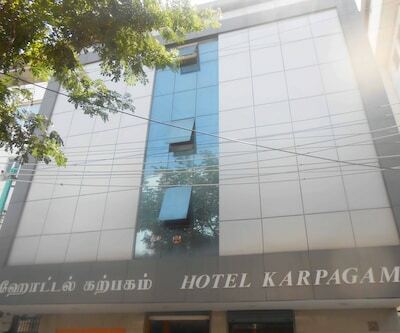 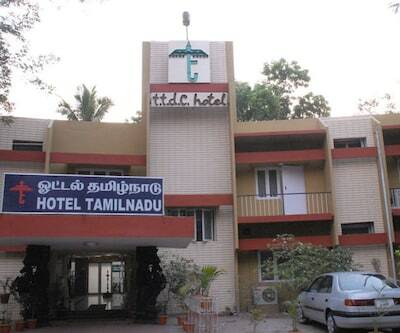 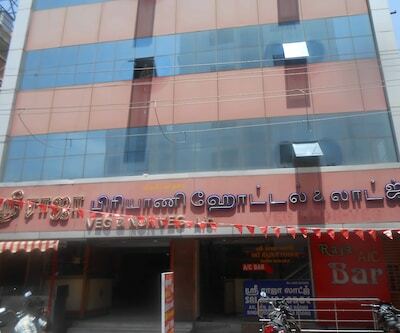 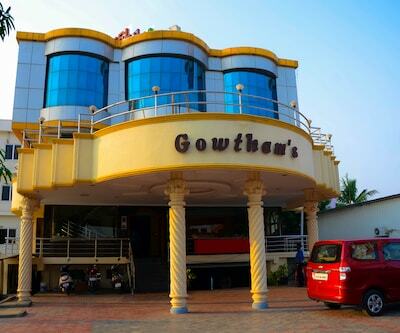 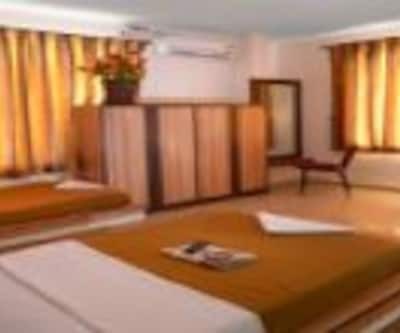 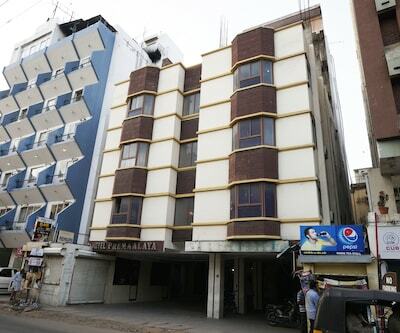 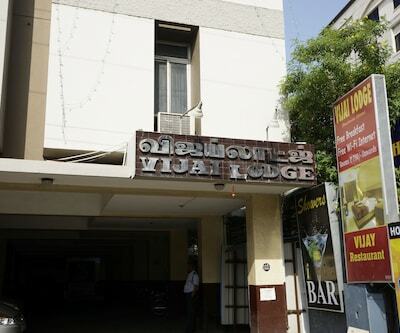 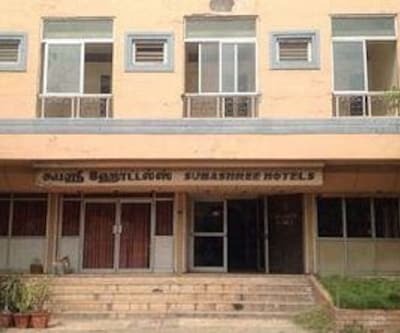 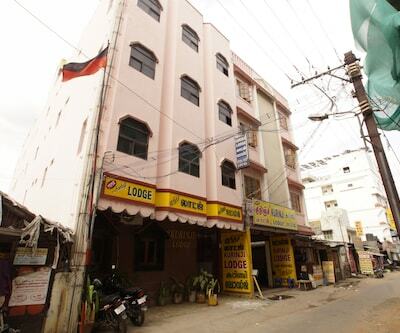 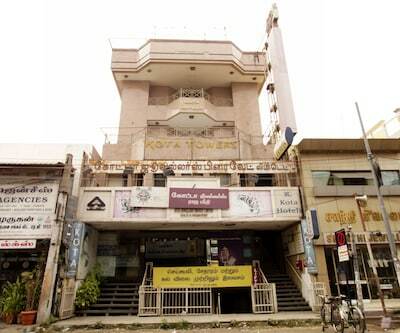 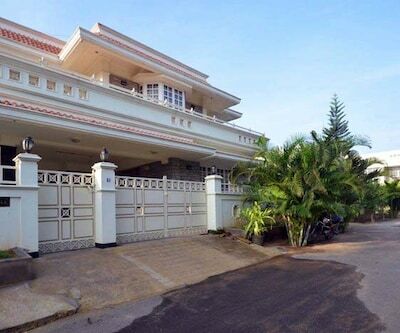 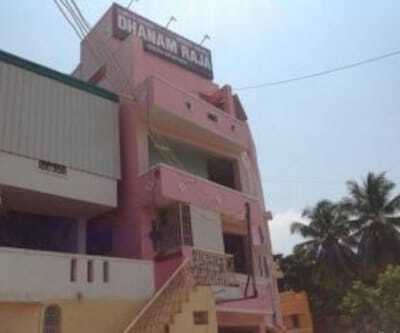 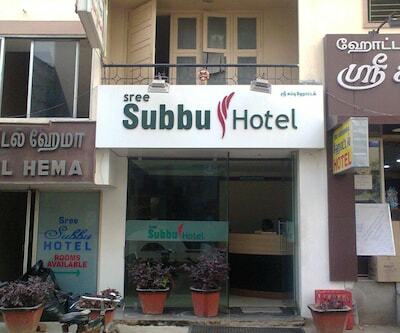 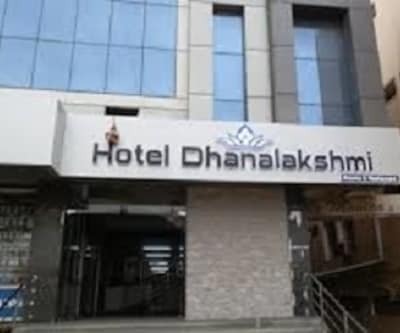 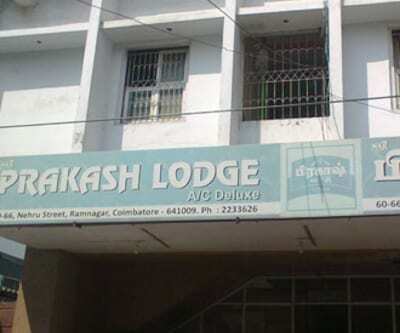 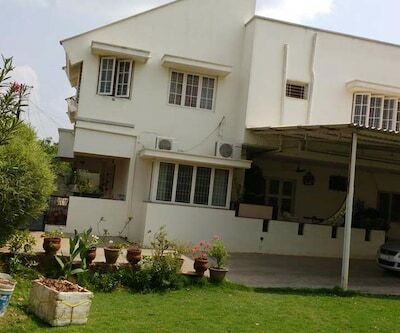 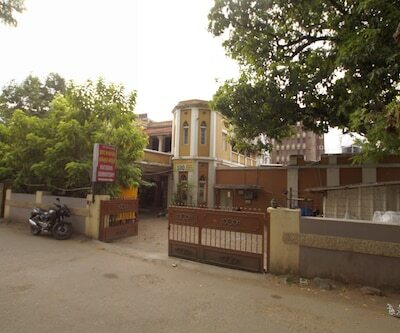 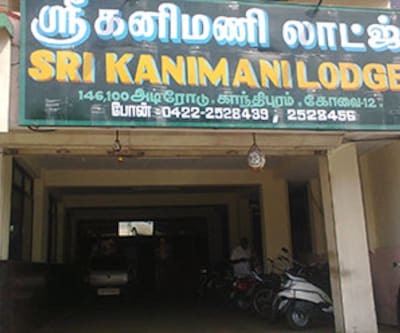 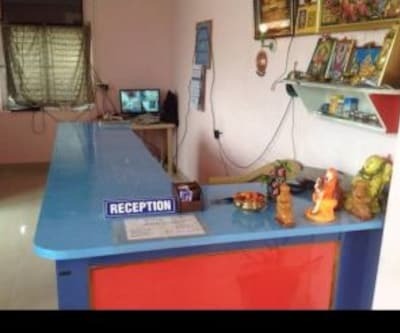 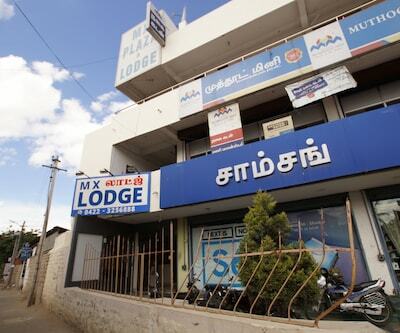 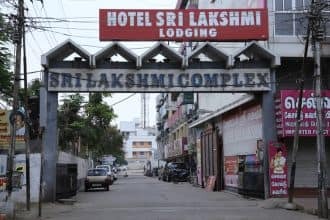 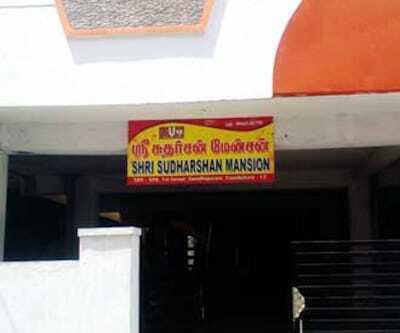 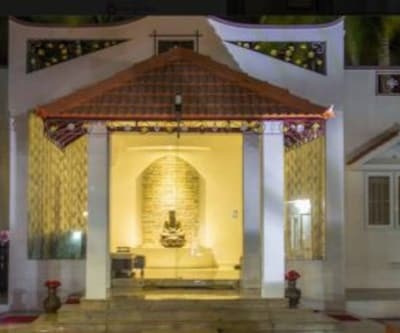 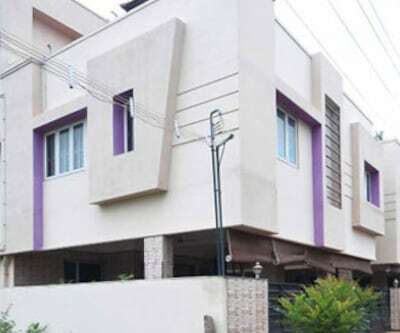 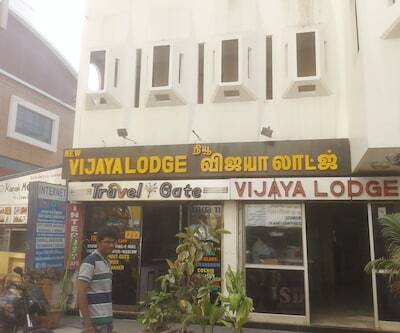 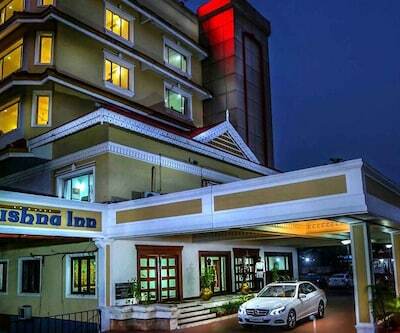 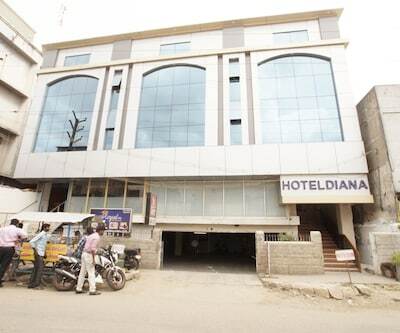 Located at a distance of 2 km from Sidhapudur Iyappan Temple and 3 km from Coimbatore North Junction Station is Sri Laxmi Hotel. 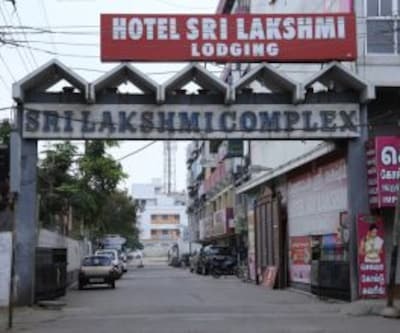 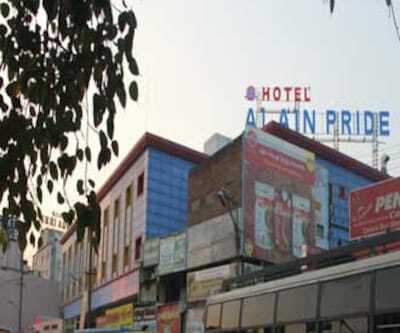 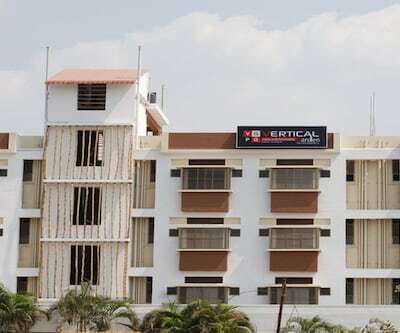 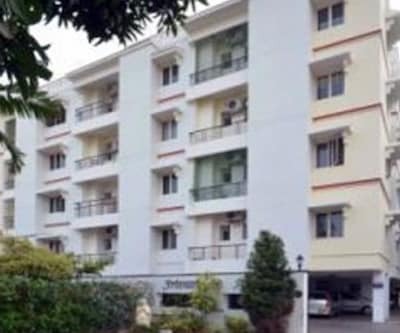 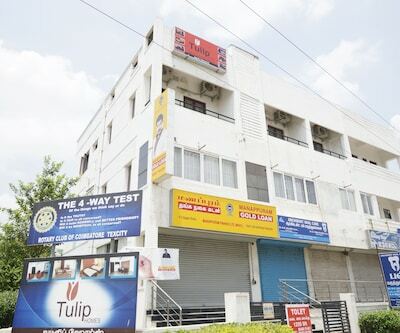 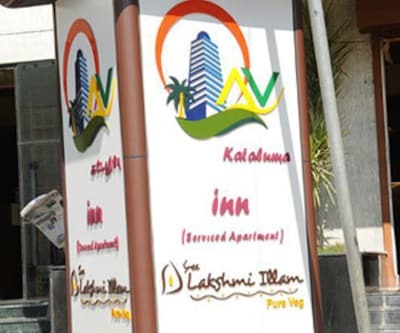 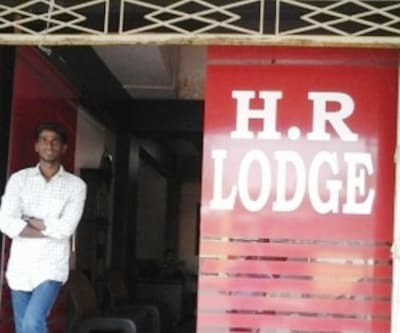 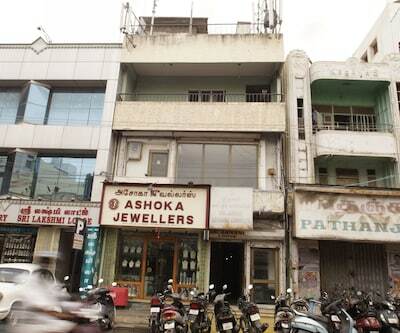 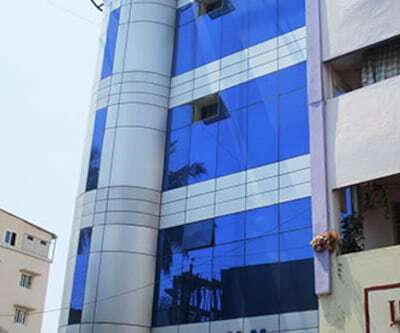 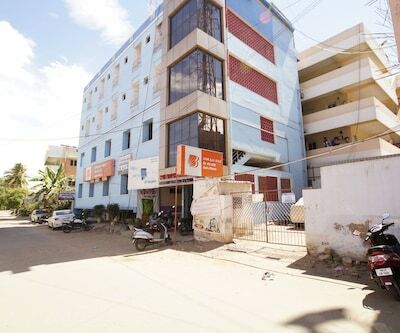 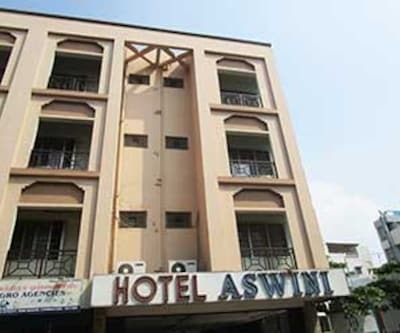 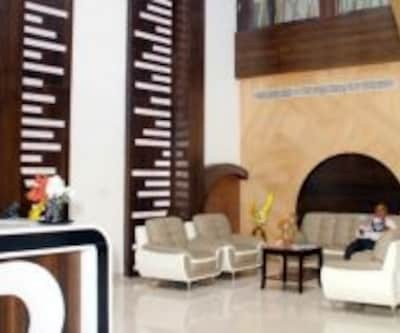 This hotel has 24-hour check-in/check-out facility available to its customers.Sri Laxmi Hotel comprises of 93 rooms spread across 6 floors. 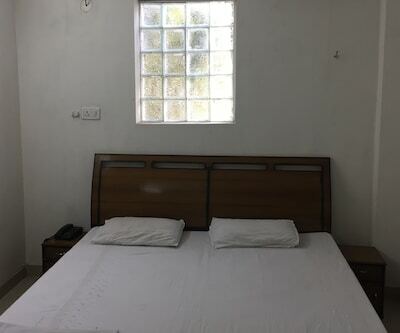 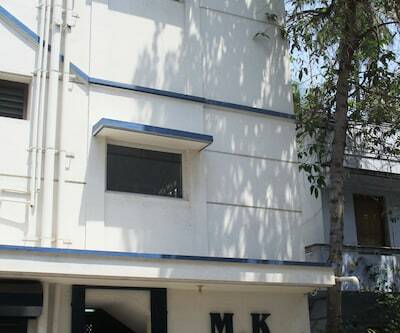 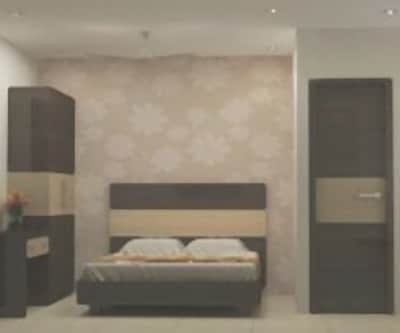 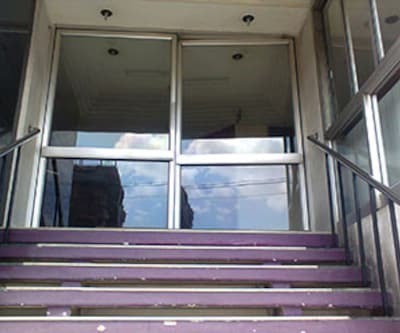 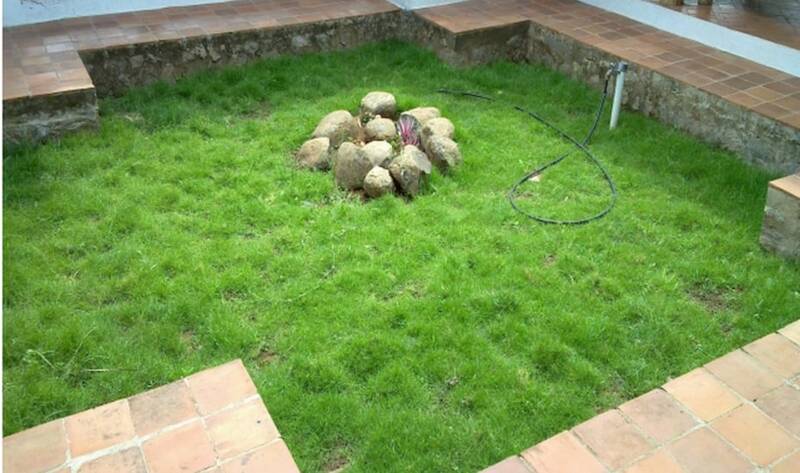 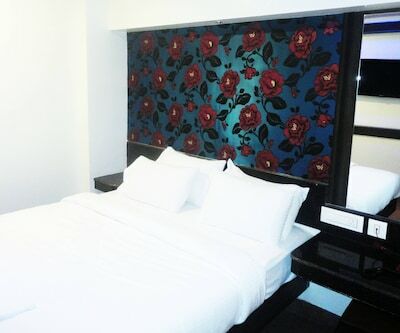 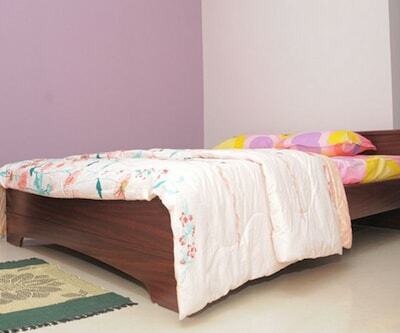 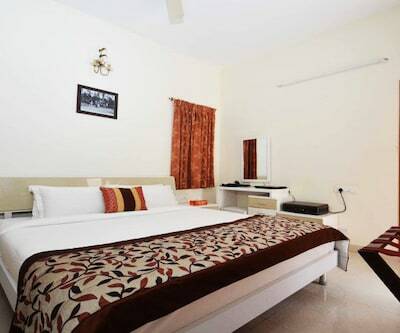 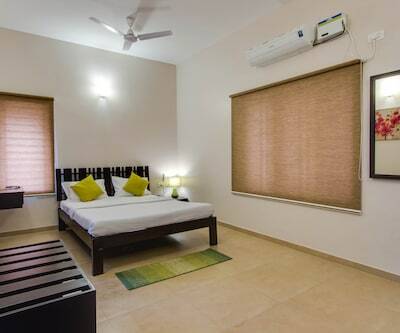 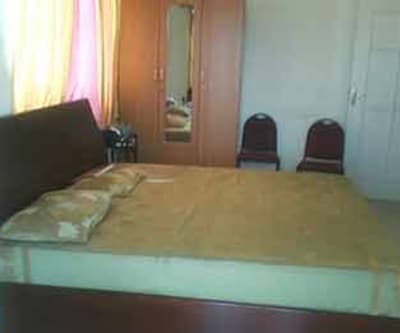 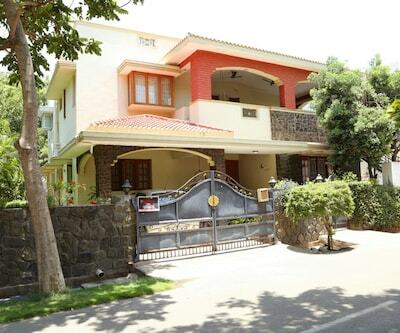 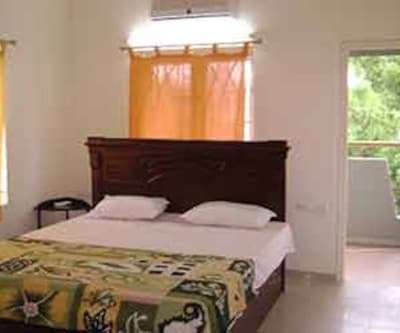 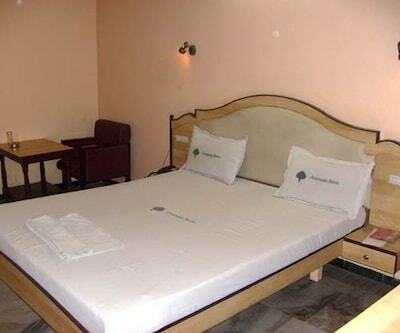 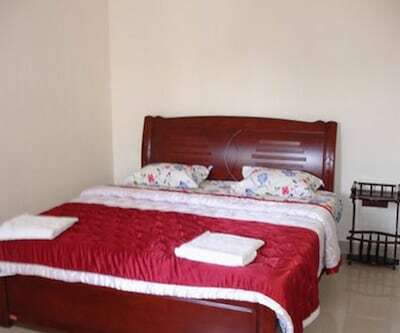 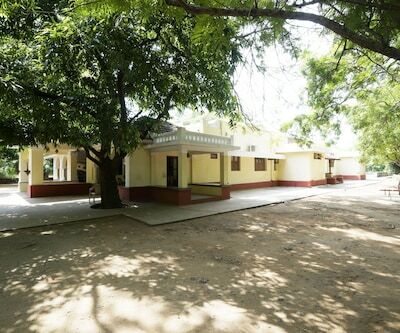 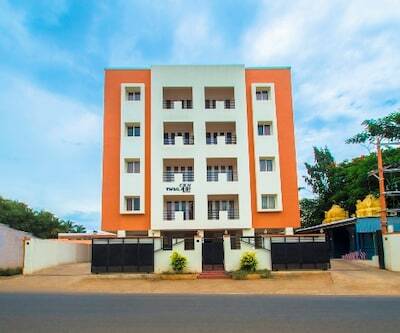 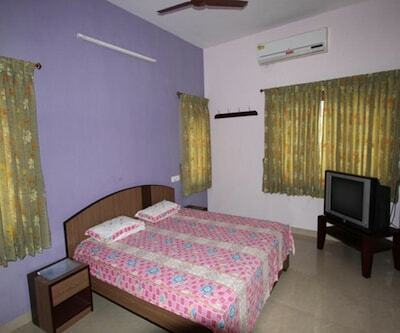 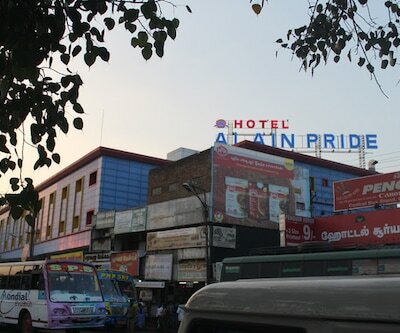 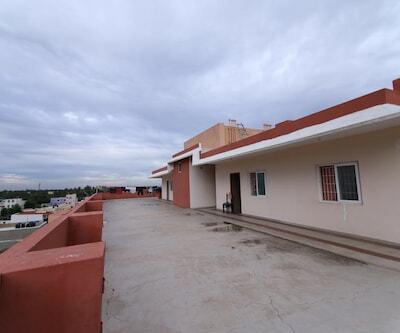 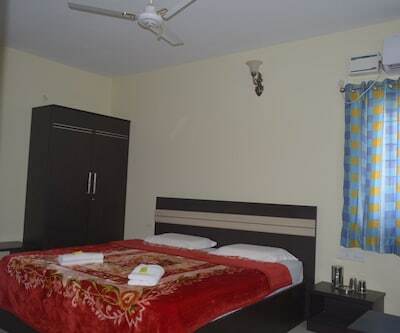 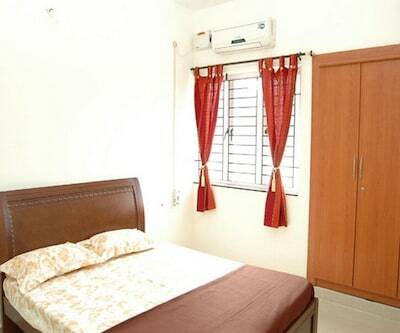 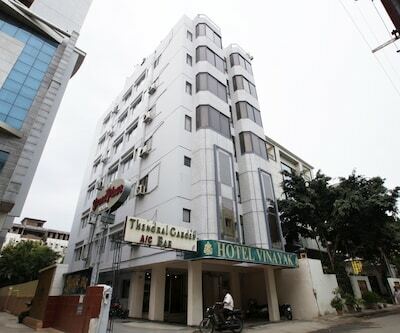 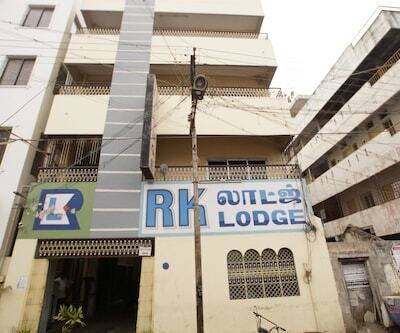 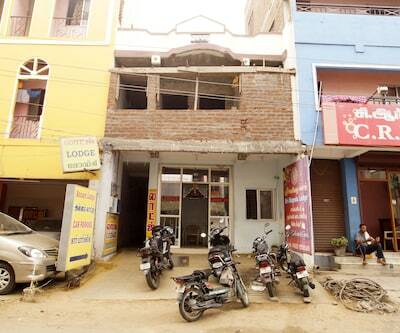 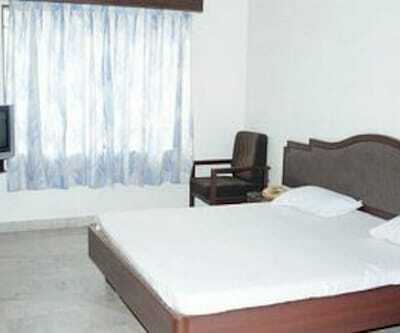 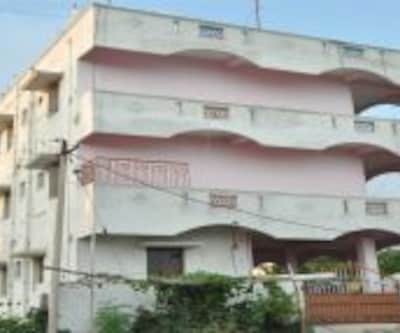 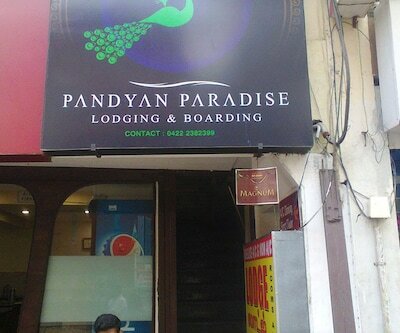 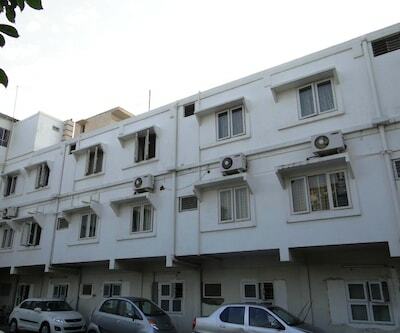 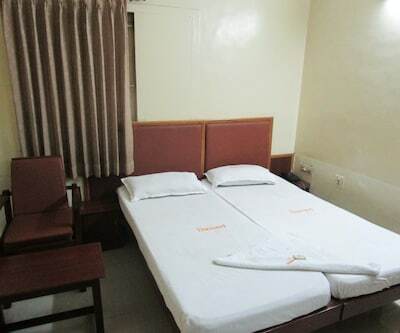 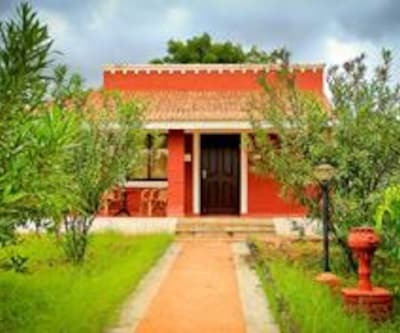 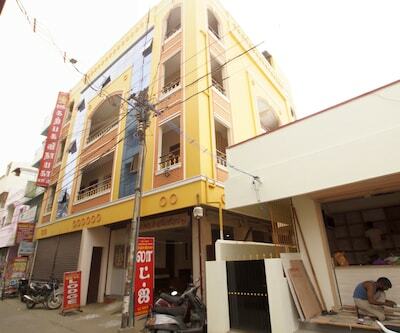 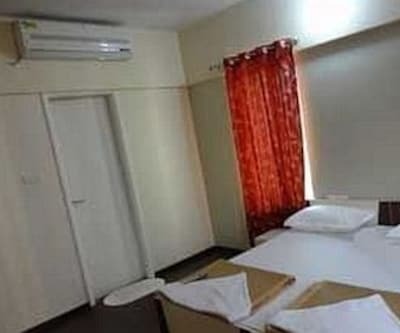 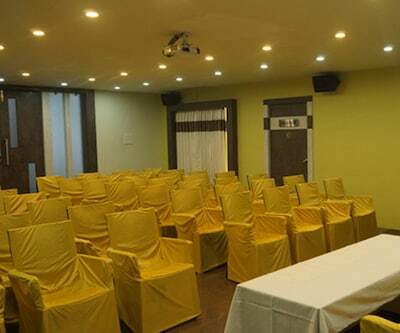 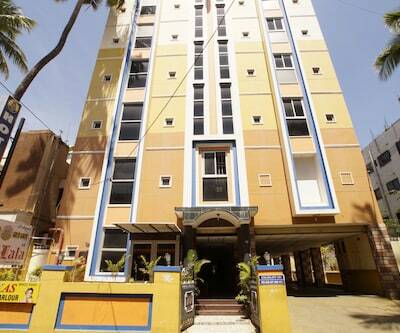 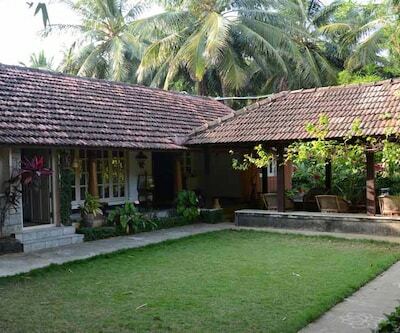 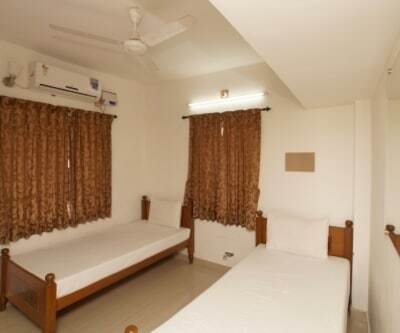 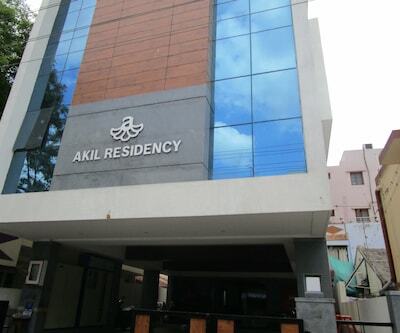 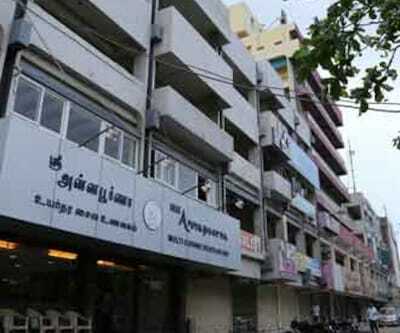 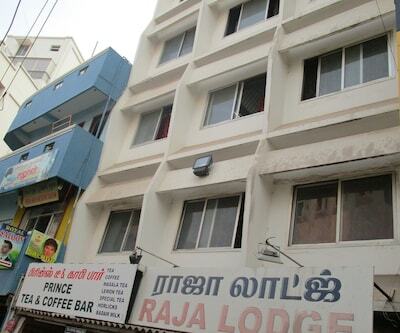 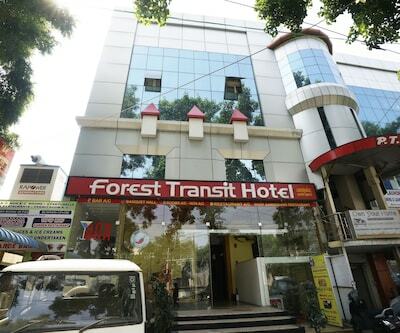 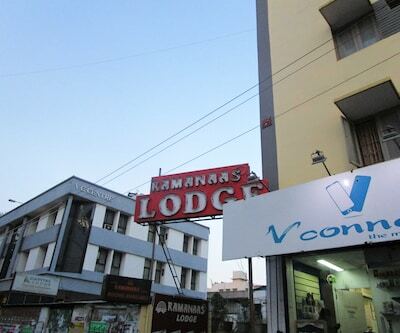 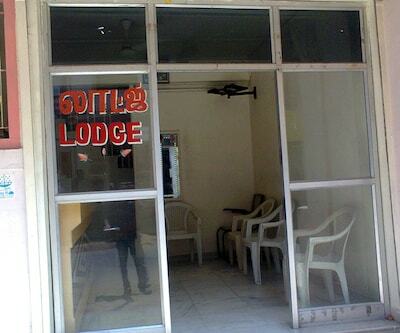 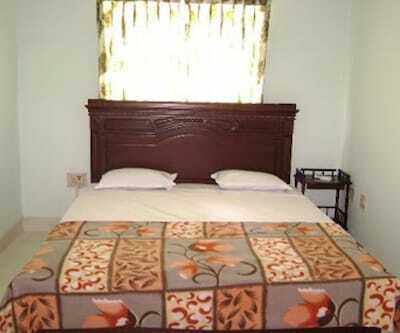 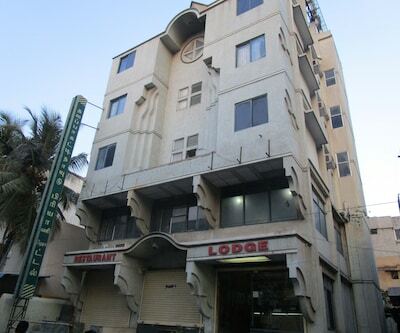 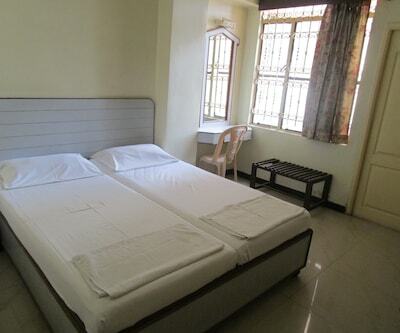 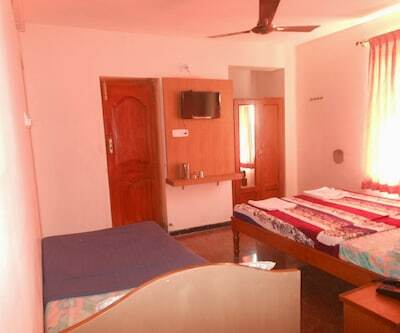 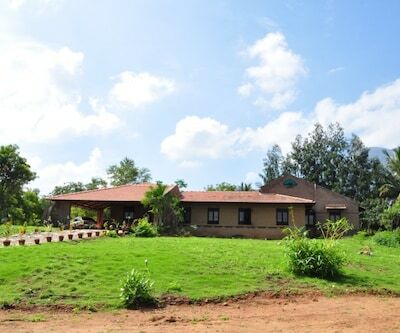 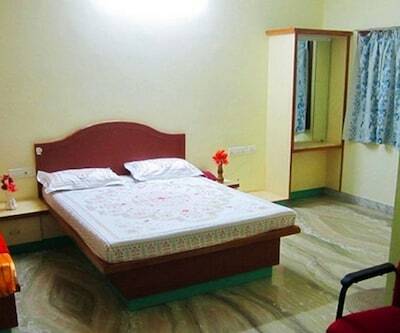 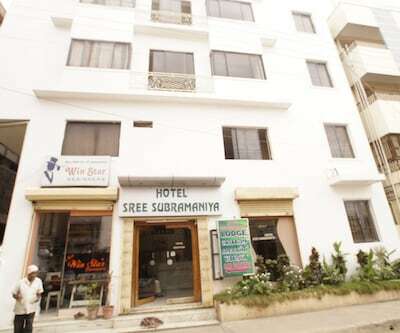 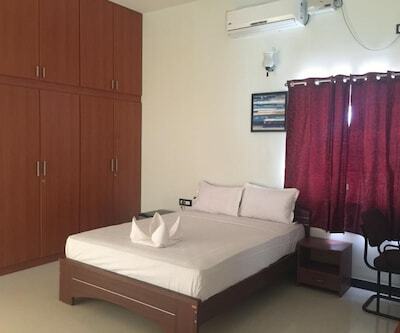 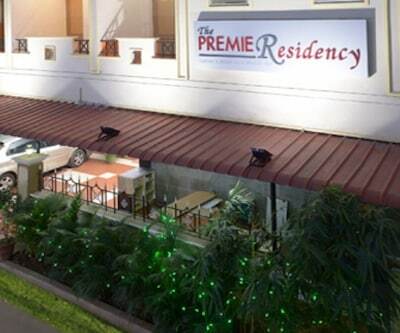 The rooms are well-equipped with amenities like bottled/drinking water and wardrobe available to its customers.